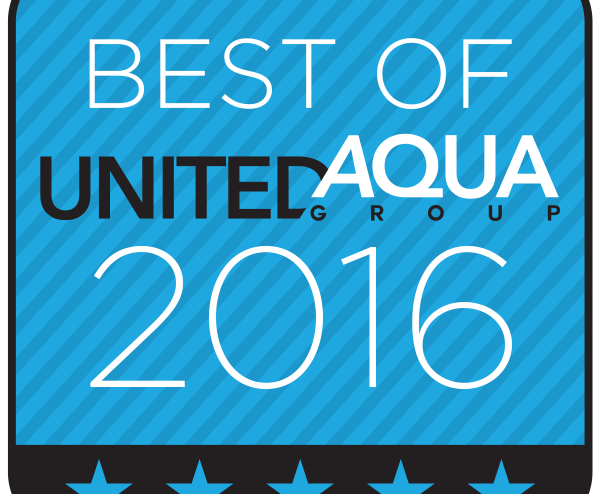 Two of Spear Corporation’s projects won the coveted Aqua Master award in United Aqua Group’s 2016 Awards of Distinction competition. Two additional projects were awarded “Best of UAG”. Awards were presented during the well-respected company’s annual conference held at Terranea Resort in Ranchos Palos Verdes, CA. Winners from this elite group were selected by judges using strict criteria. Judges were chosen from within the membership as well as UAG staff.